Once thought of a steal, the app-based service MoviePass is losing its glamor. It began with company executives deciding to limit consumers from using MoviePass during certain weekends to see specific films. That was followed by a restriction on the number of times the app could be used per month. 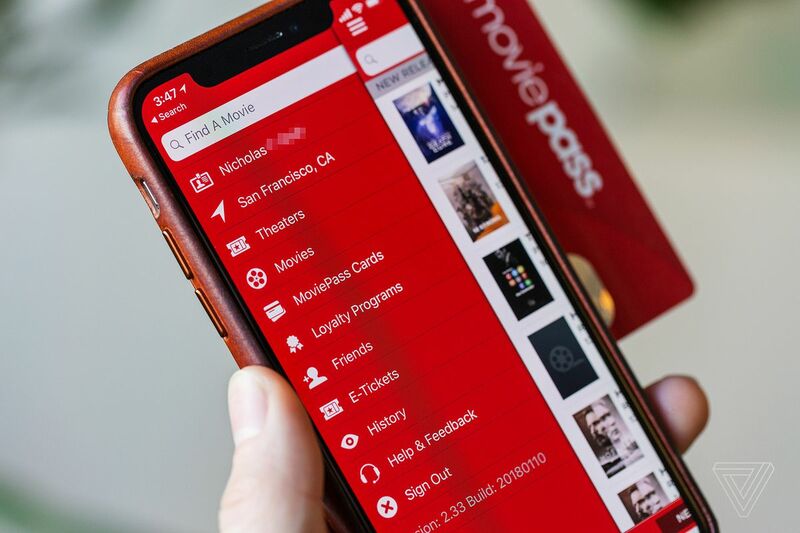 Instead of being able to purchase tickets for a movie a day, MoviePass users can use the service three times a month. The company nearly raised its monthly subscription cost to $14.95 had it not been for the backlash from consumers. For just under ten bucks, you could have seen a movie every day and saved a lot of money. MoviePass is desperately trying to save itself through controversial decisions logical to the company and dissuading to consumers. How long do you think MoviePass has in the market?